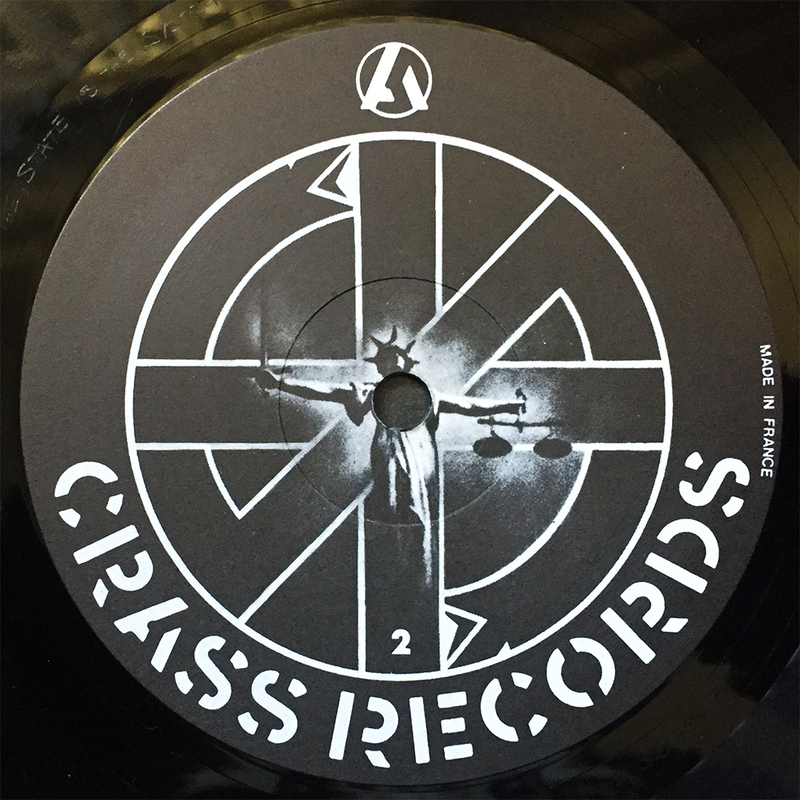 Though I haven’t spun Crass, of any sort, in quite some time, I’ll never stop fawning over their politically-charged, yet minimalist cover and label art. Crass was, as you well know, an art collective where their brash-brand of music played only a small roll in their onslaught of knock-you-over-the-head opinions. Today is a good day for Crass, but then again, so is tomorrow.